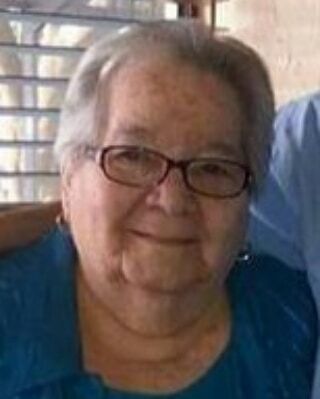 Felicia Marquez passed away peacefully at Memorial Regional Hospital on March 19, 2019. She was born on February 21, 1931 to Petronila & Juan Peña, in Manicaragua, Cuba. She married the love of her life on April 6, 1960. They moved to the United States of America in May of 1980 in search of a better life. She is survived by her loving husband Angel of 60 Years, and their children Daniel, daughter-in-law Eleyda, Abel, daughter-in-law Karolina, Isaac, Angela, son-in law Jason. Seven Grandchildren Daniel II, Bryan, Abel Jr., Felipe, Jazmyn, Donovan, and Alessandro. Seven Great Grandchildren Daniel III, Jacob, Blaize, Jett, Porscha, Axl, and Tessla. Felicia was the most courageous woman who always believed in God’s grace and prayer. She was incredibly honest, trustworthy, and a noble human being. She was loved by everyone that knew her, especially by her husband, children and grandchildren. She was the rock & strength of our family, not a day will pass that she will not be missed. Till we meet again.